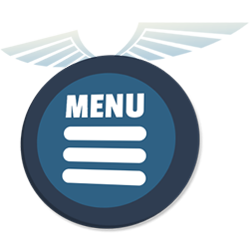 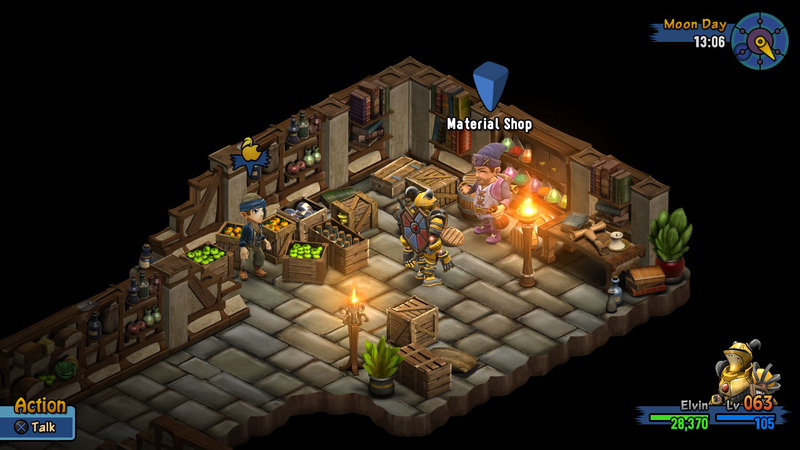 The world is filled to the brim with shops, suppliers, services and other points of interest. 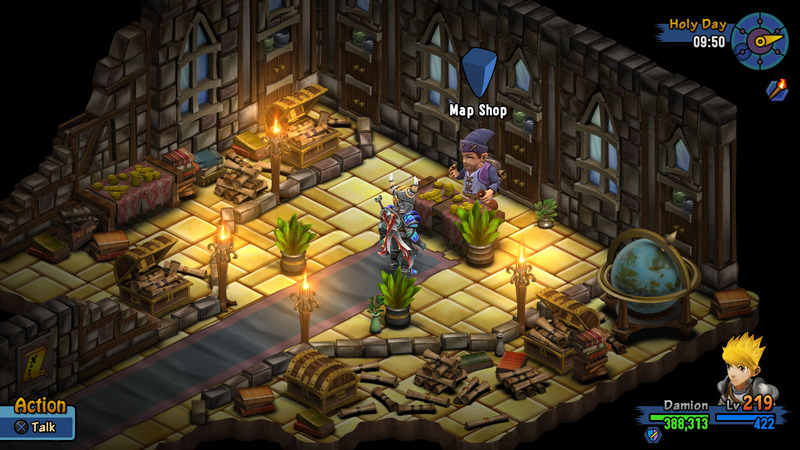 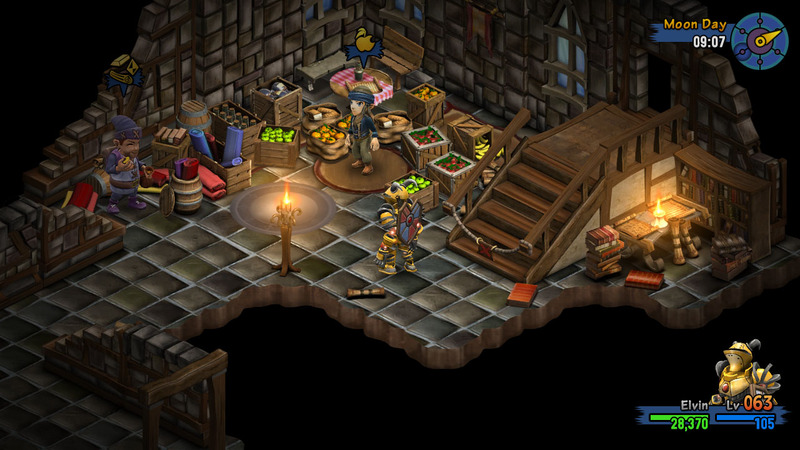 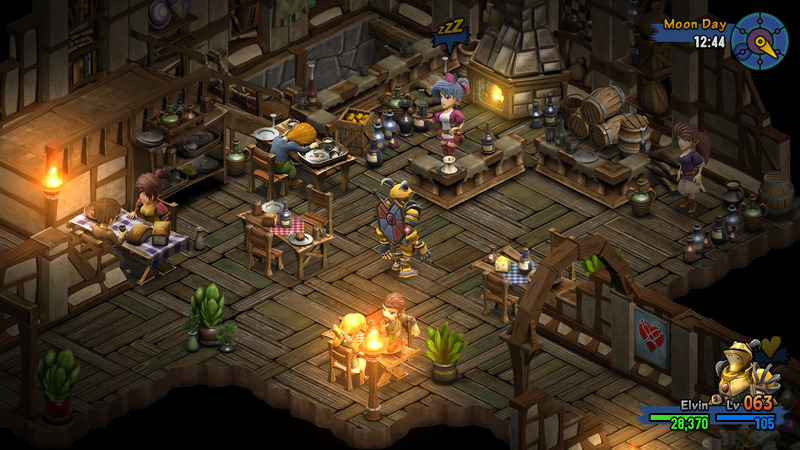 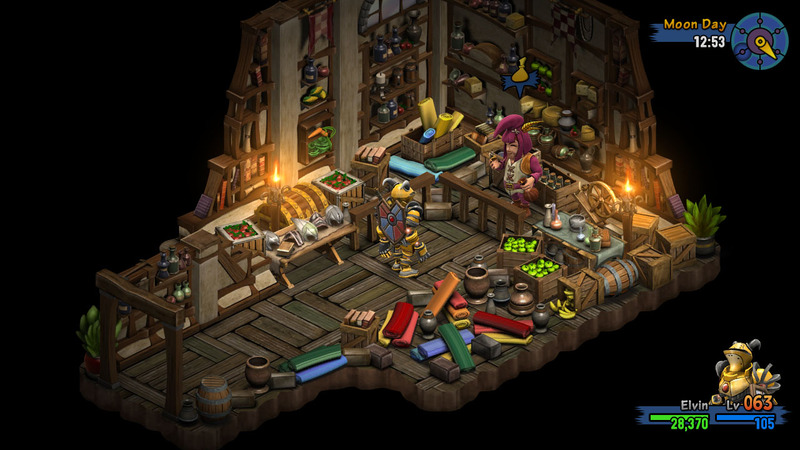 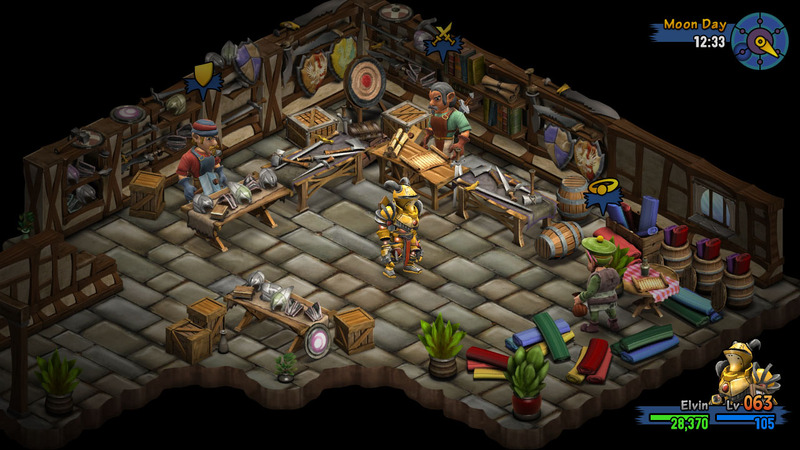 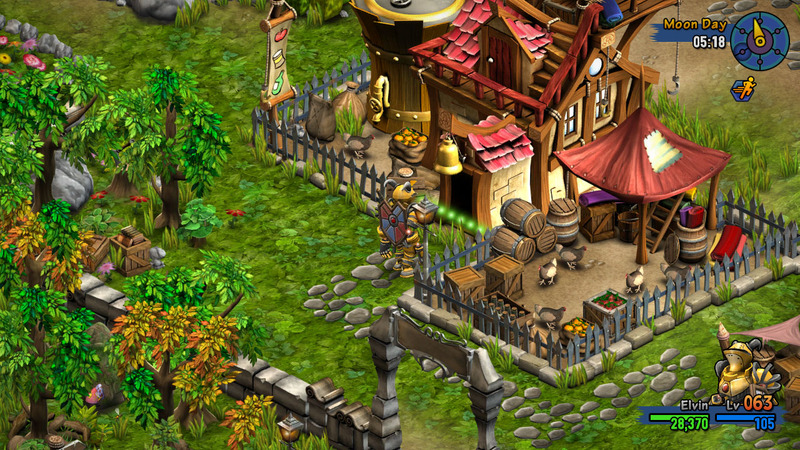 There is a large variety of shops, including shops for weapons, armor, accessories, food, magic books and general goods. 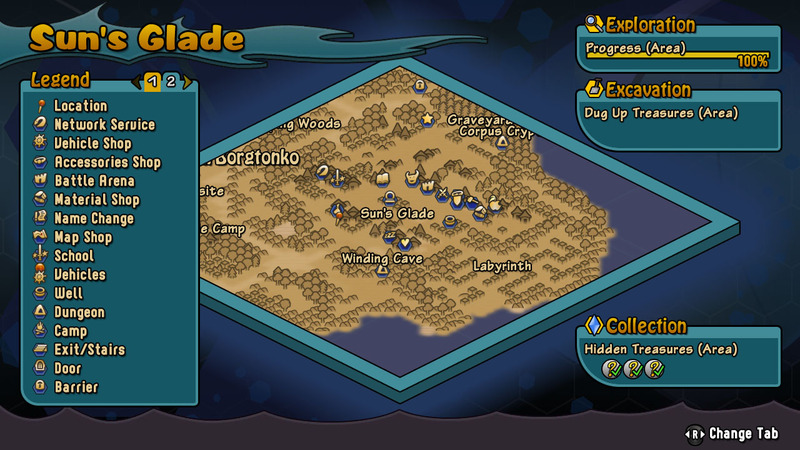 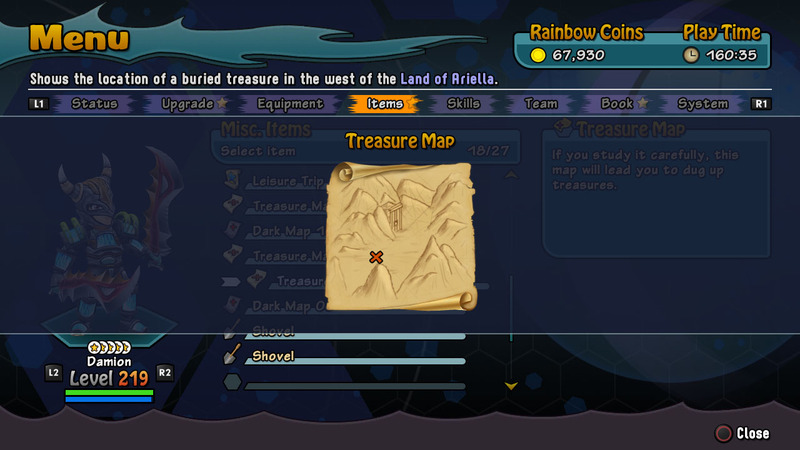 The map shop allows you to purchase treasure maps and shovels for the treasure hunt. 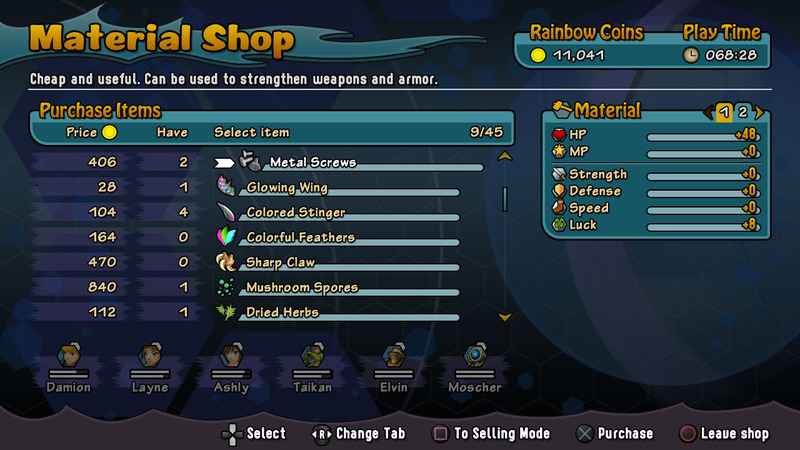 Once you have obtained a material from monsters for a certain amount of times, you can buy the material from the material shop.